The weather cooled off a little yesterday, so I thought it was okay to use the oven. 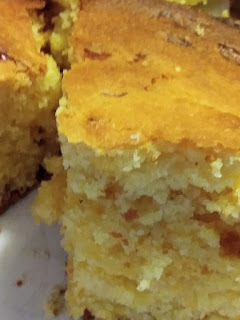 What a perfect time to try out my cheddar cheese cornbread recipe. 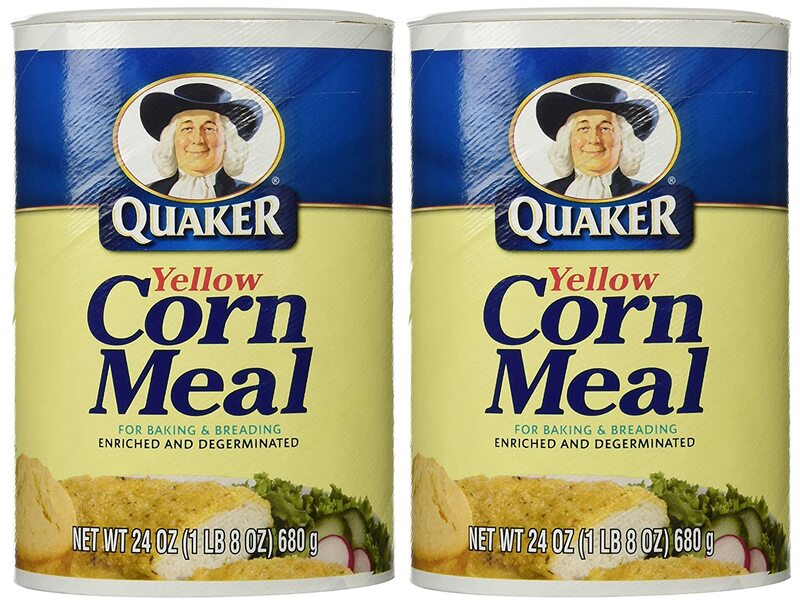 I think corn bread goes well with just about any meal or if you're like me I like it just as a snack with plenty of butter of course. I wanted to make this savory so I added sharp cheddar cheese. 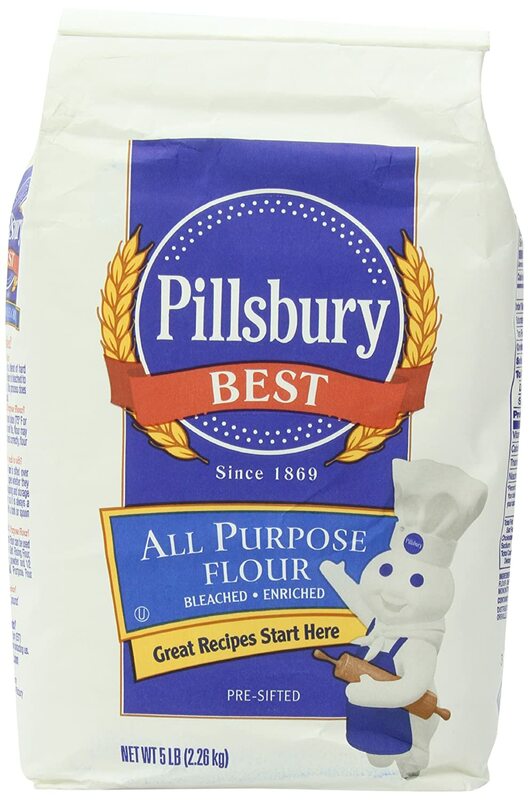 I also wanted to try something different and bake this in my cast iron skillet. As always I used my KitchenAid Stand Mixer to prepare the batter. You will find all of the ingredients below. I preheated the oven to 400 degrees and placed my 8-inch cast iron skillet in the oven while I made the batter. 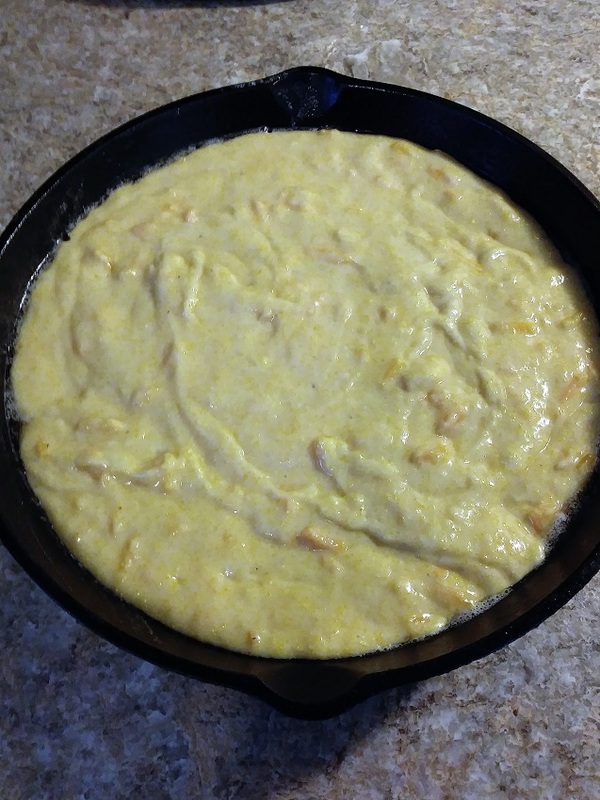 When the batter was ready I took the skillet out of the oven and buttered the inside with 1 tablespoon of butter. Then I poured the batter into the skillet. I placed the skillet back in the oven and baked the cornbread for 30 minutes. Now, I need to explain the mistake that I made. I used my 8-inch cast iron skillet. The cornbread should have baked for 20 to 25 minutes. This was too much batter for the 8-inch skillet causing me to bake it for 30 minutes to get the center of the cornbread cooked. Not that it wasn't delicious because all of it is gone already. I just think the edges cooked a little too much. 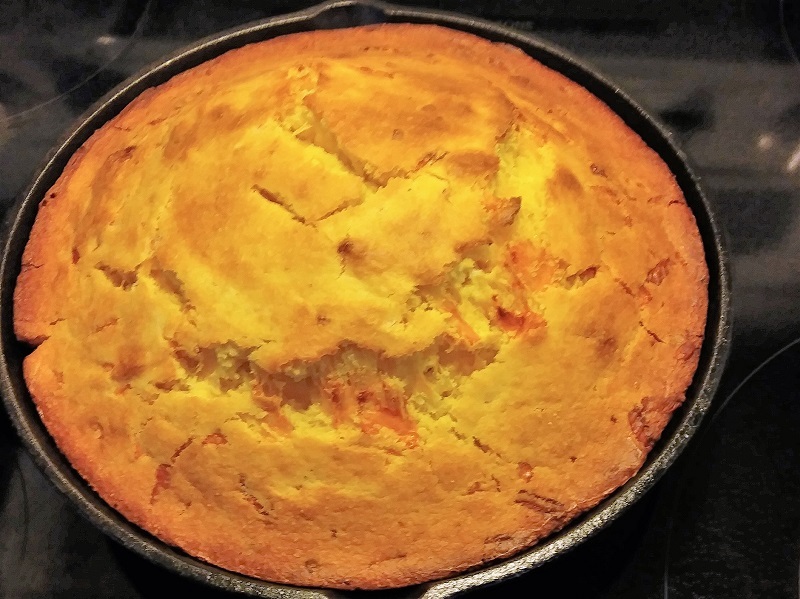 So, if you're going to try this cast iron skillet cornbread I recommend using a 10-inch skillet. I know that I will the next time. 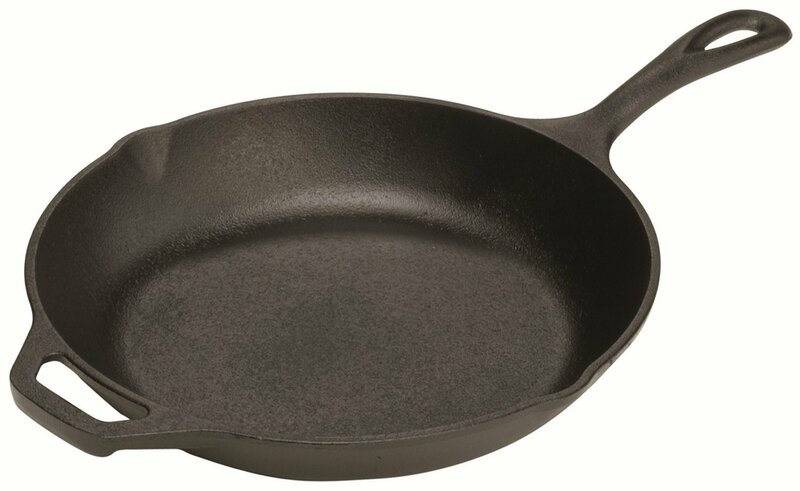 Using a 10-skillet the bake time should be 20 to 25 minutes. Mix all dry ingredients together, then add oil, milk, honey, and egg. Mix until it forms a batter then add the cup of cheddar cheese continue until it well mixed. Yum! That sure sounds good. Cooking in cast iron makes everything better. Oh wow it sounds great. I have never cooked cornbread in cast iron. My corn bread recipe isn't one I have ever played around with, but I love the idea of adding cheese and honey. I still cook mine in the cast iron skillet too and use my great-grandmother's recipe. I am quite tempted to add the honey next time. I really like the idea of the honey to balance the sharp cheddar cheese. 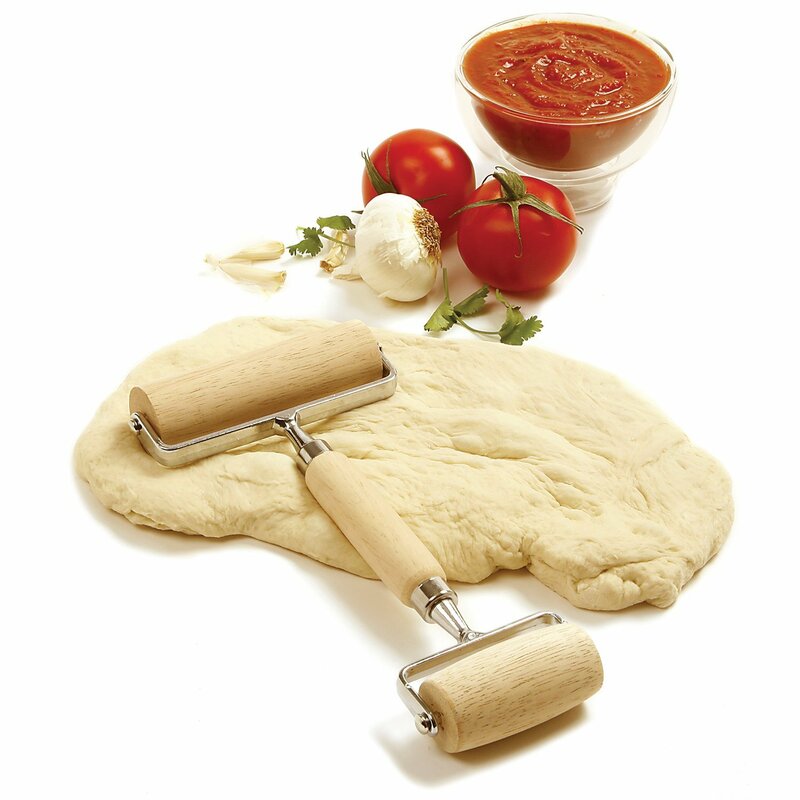 Your recipe sounds absolutely perfect! There is nothing better than some homemade cornbread baked in a cast iron skillet. I love the honey and cheese idea. I am definitely going to give that a try! Never though to make it in a cast irion pan, sounds great. Oh! It was great Brenda, you'll have to give it a try. Thanks! Cornbread is a favourite around here! One of my favorites too David. Great for a snack or with a meal. Thanks! Showing this to my husband. He enters cornbread in the fair each year. New recipe, yeah! This is one recipe I will be trying soon! What better combination than corn bread and cheese? I already know it's going to be good! Thanks for sharing! I'm glad you like it Daphne. And, I'm sure you'll like it if you make it. It's perfect out of the oven with the butter melting all over it. Thanks for stopping by! Thanks, Pat I also love cheese in anything I hope you guys enjoy. Thanks for stopping by.